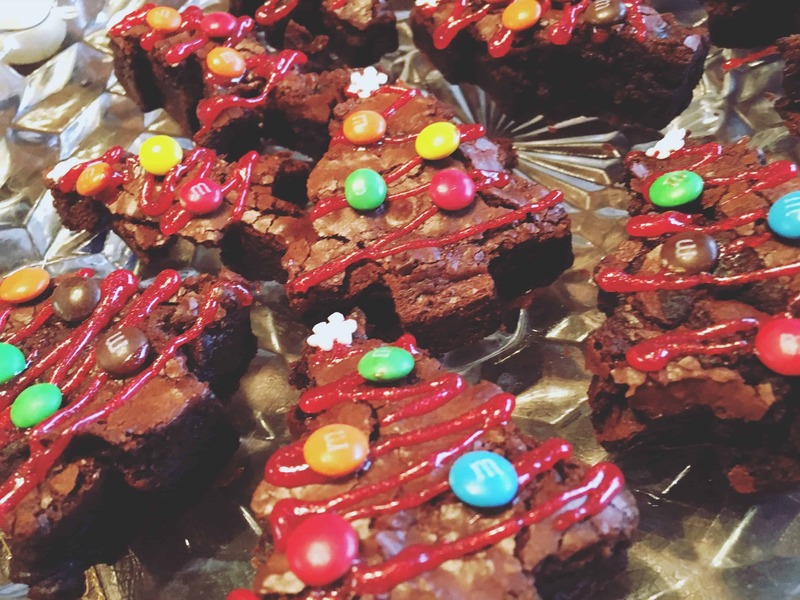 Are you looking for a super quick Christmas dessert that you can make with your kids? Look no further! 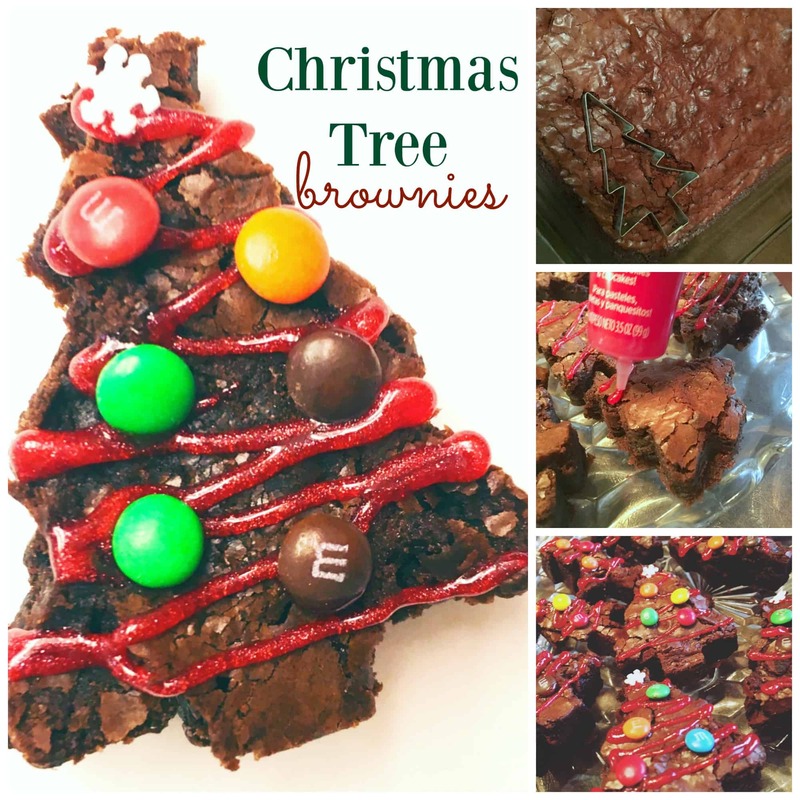 These Christmas tree brownies are SUCH an easy treat and can be made completely homemade, or from a box (in our case). 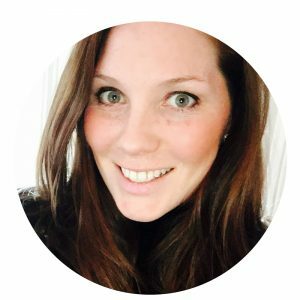 We were inspired by these from One Little Project. 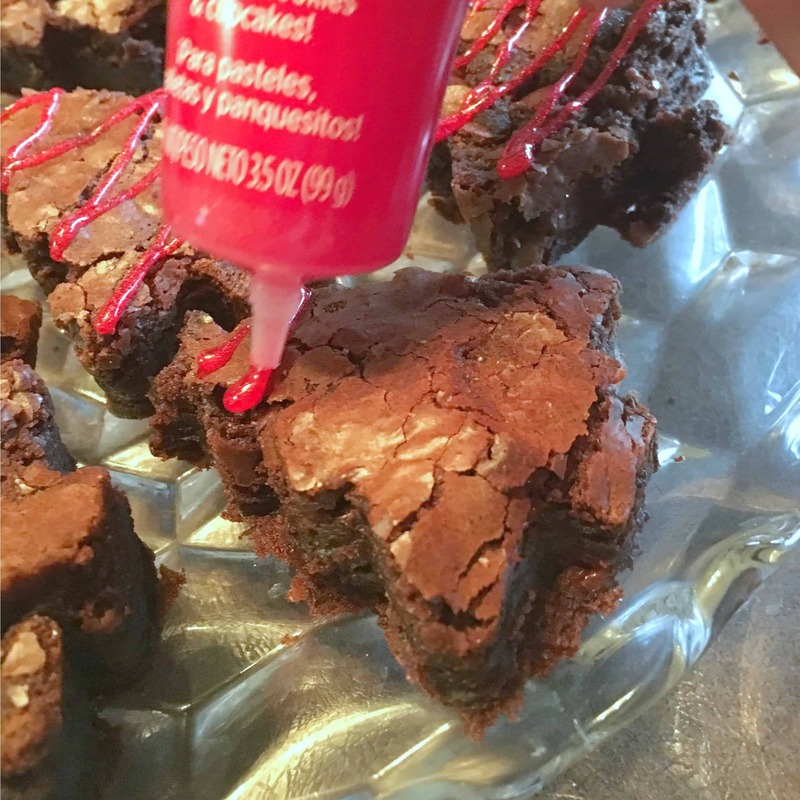 My daughter is on a gluten free diet, and I happen to love the Krusteaz gluten free brownie mix. 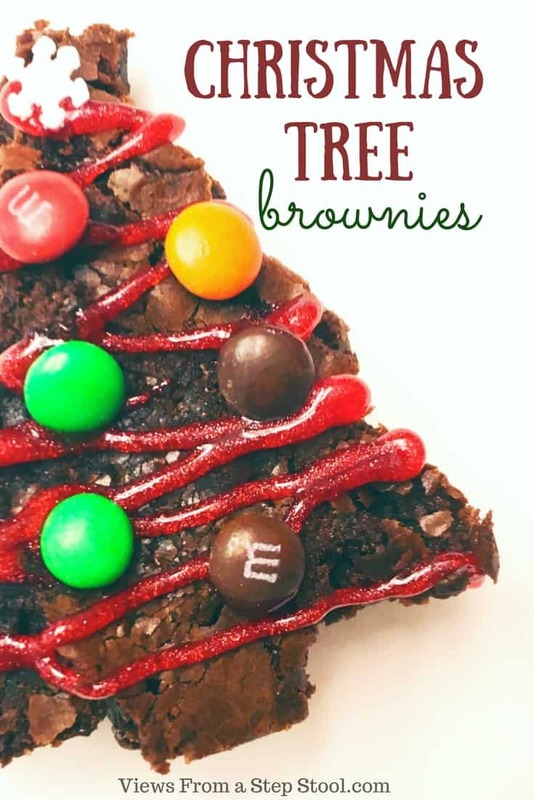 To make these a bit more festive, we used tree shaped cookie cutters, some frosting and mini M&M’s to turn these into a fun, Christmassy treat! Start by using your cookie cutter to make your tree shapes. We used a taller, skinnier tree as well as a wider one. 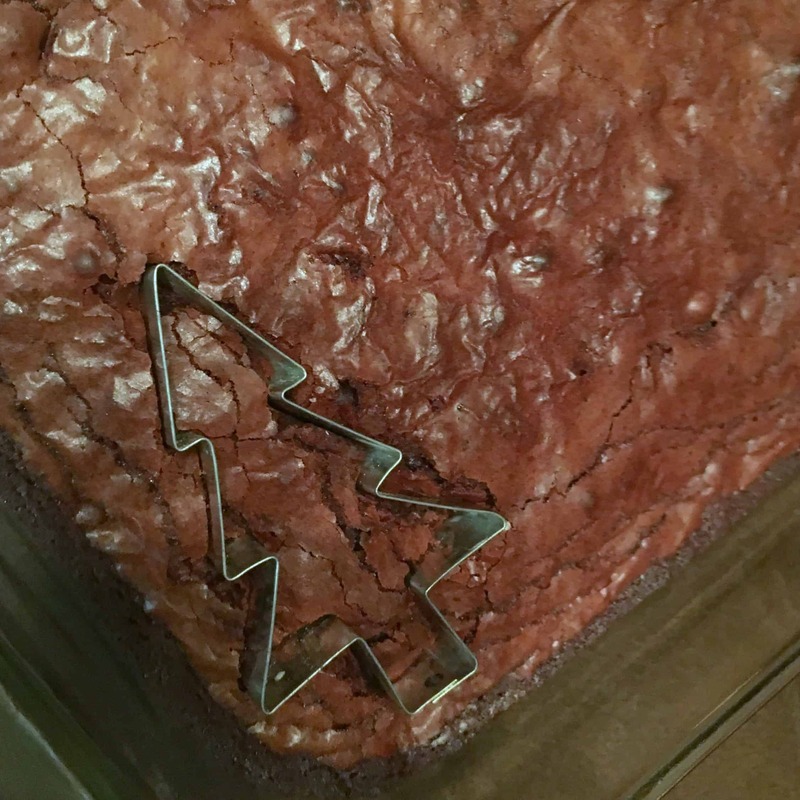 Using a tube of gel frosting, we drew a string of lights (or garland) on our brownie cutouts. Finally, we decorated the tree with mini M&M ornaments! And that’s it! How simple is that?! These were a hit at our party!